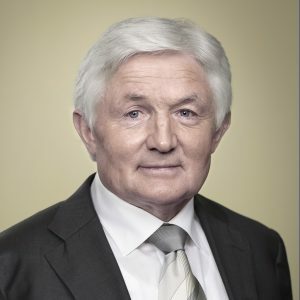 The O’Flynn Group started as a development business in Cork founded by Michael and John O’Flynn. 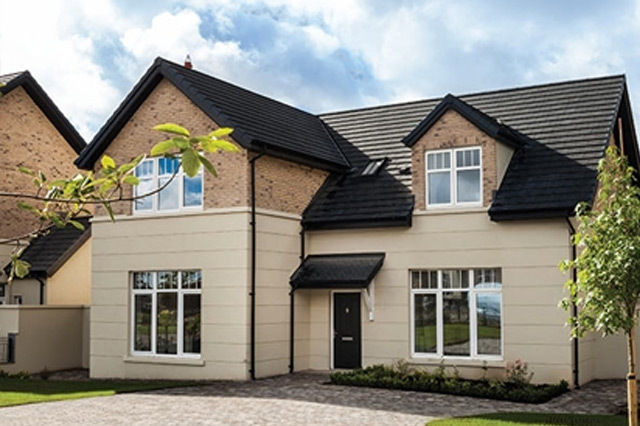 Today, we build new homes across Ireland, and develop and manage commercial property in Ireland the UK, and Europe. Our success and continued growth is built on pride for the quality of our work, and satisfaction in the way we work. We protect and support this as a benchmark for all our activities, and for all our people – from our management team to those who work on our sites. In December 2017 O’Flynn Construction and O’Flynn Capital Partners re-branded under the O’Flynn Group. 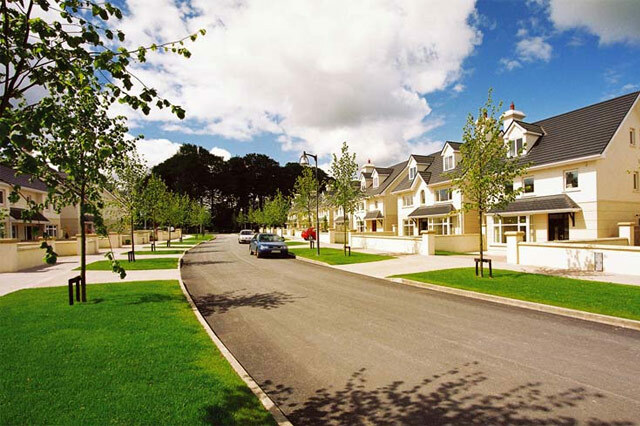 O’Flynn Group identifies, masterplans, develops, builds and manages high-quality properties in Ireland and the UK. 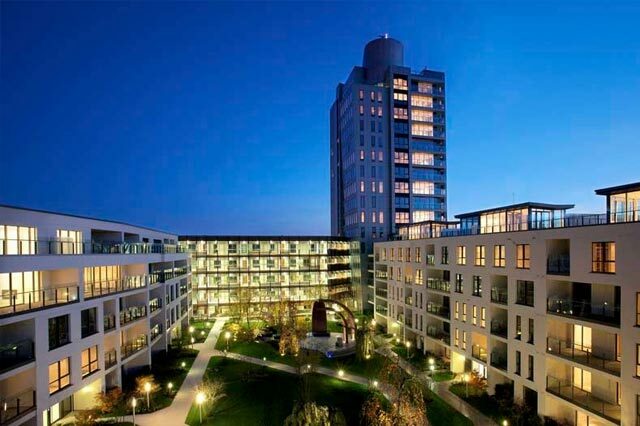 Our developments include residential, commercial, retail, industrial and student accommodation. We aim to identify sites with the greatest potential in strategic locations across Ireland and the UK. In some cases, we develop and build these sites ourselves, or with joint venture partnerships. We also retain key developments for our own investment, and we manage these developments and their tenants for long-term asset growth. Finally, we offer our expertise as developers and asset managers to partners and investors – you can learn more about this here. We aim for high standards throughout all stages of our developments. We reflect this in our investor returns, in our management of budgets and schedules, and in the build quality of the end product. This is our promise to partners, and to those we build for. The O’Flynn Group has a highly experienced team who together have worked in the development of a number of very successful schemes in Ireland, UK and Europe. The platform benefits from in house resources that can carry out in-depth assessment of potential options using strong property skills, finance and banking capability. 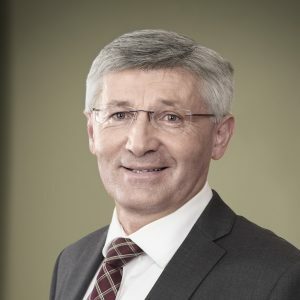 Michael is the Chairman and CEO of the O’Flynn Group. 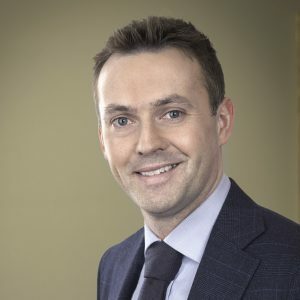 He is a leading figure in the Irish and UK property sectors, and is widely recognised for his experience and expertise. His insights on the Irish property market and construction sector are often sought by print and broadcast media. John is the Managing Director of Victoria Hall Management and Tiger Developments, both based in the UK. He is expert in both investment and development opportunities. Victoria Hall Management specialises in developing and operating student accommodation. 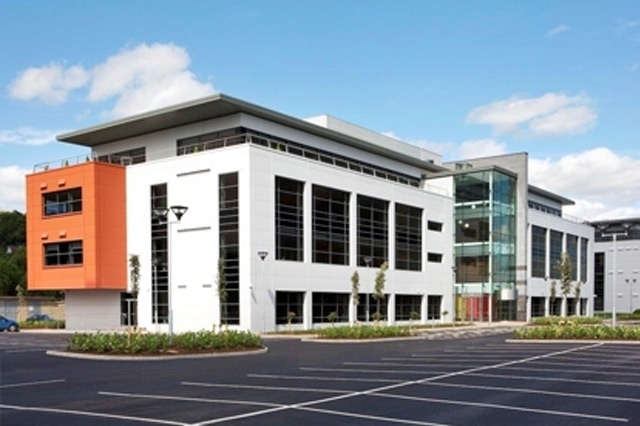 Tiger Developments manages commercial property portfolios totalling £800m. 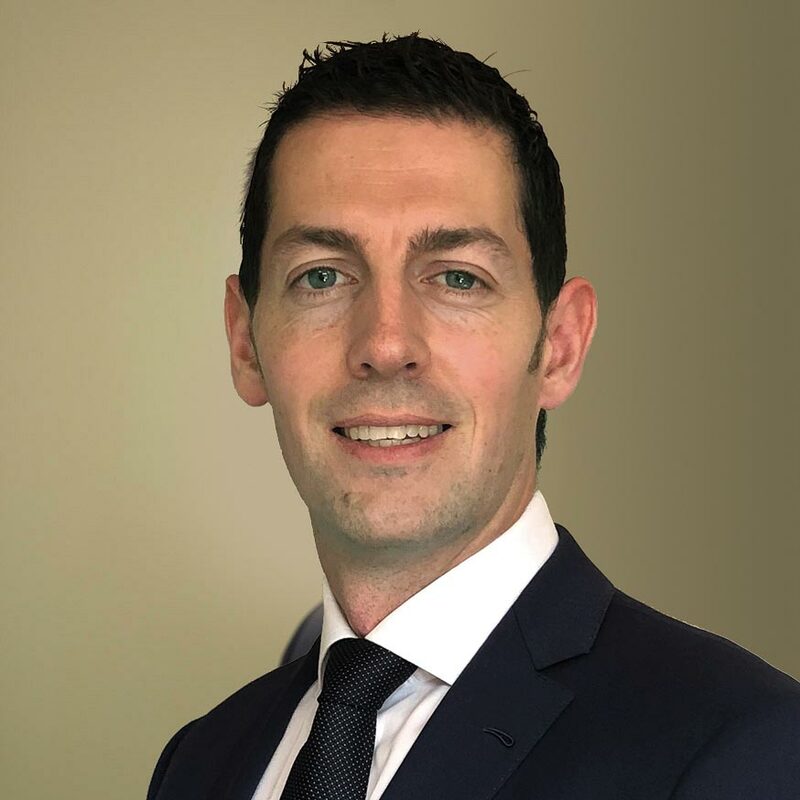 Shane leads residential and commercial development in Dublin. He acquires new residential and commercial sites, and advises on property transactions and due diligence. This includes identifying opportunities, financial analysis, appraisals and the planning process. Shane also manages the marketing, design and sales teams for acquired sites. 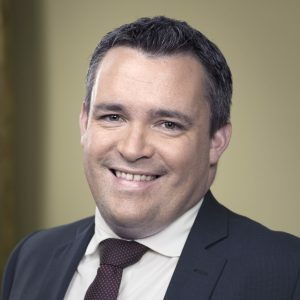 John leads the residential and commercial property activities in Dublin. He is responsible for bringing projects from concept to completion. He deals with due diligence for site acquisition, financial appraisals and management of the planning process, costs delivery before directing the exit strategy for the asset. 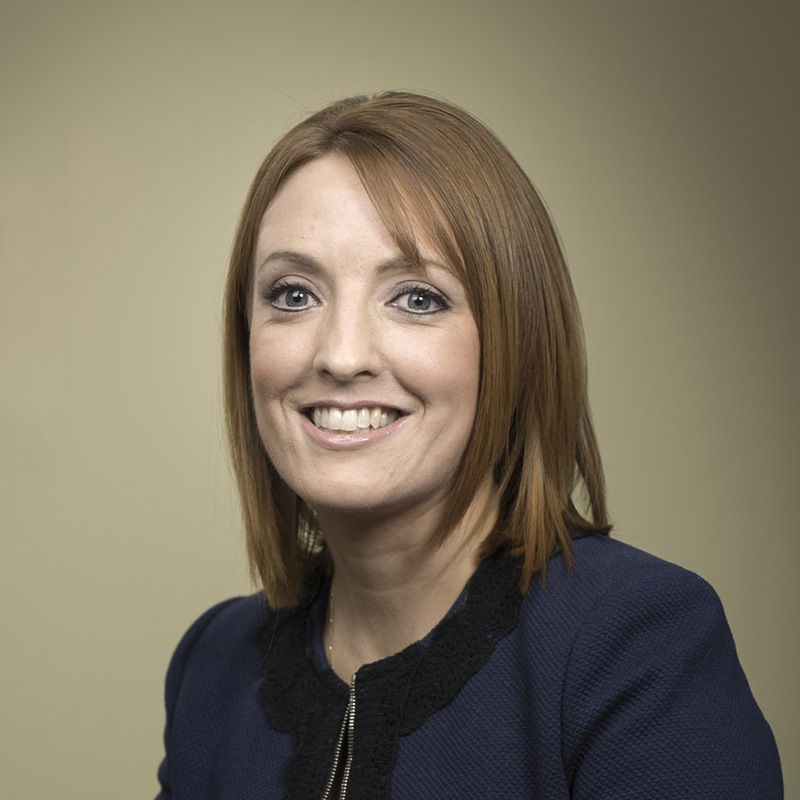 Michelle leads the commercial developments in Cork, including the acquisition of new sites. This includes identifying opportunities, financial analysis and appraisals. 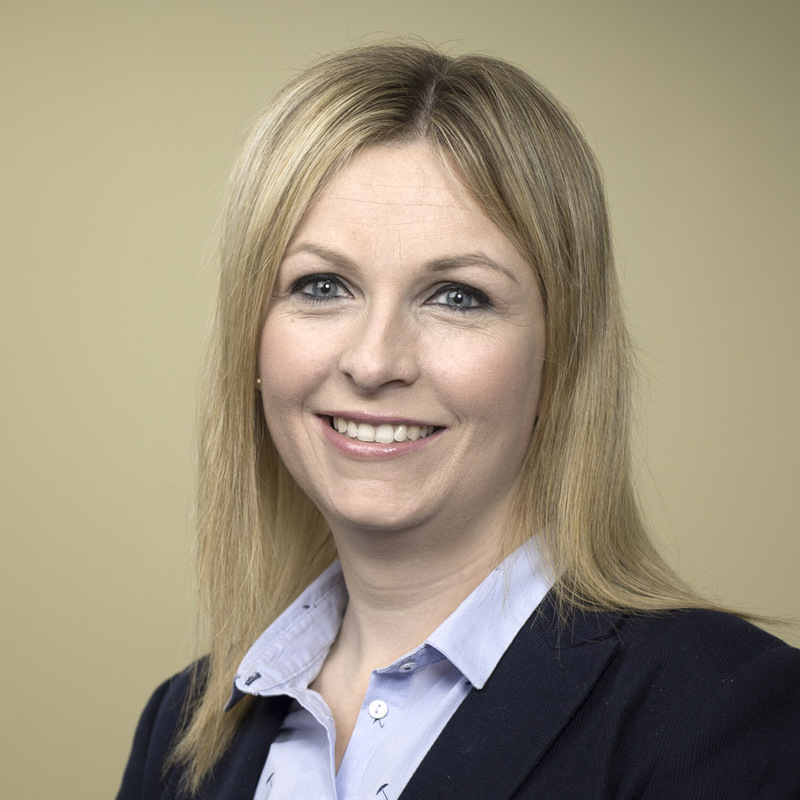 In addition, she carries out due diligence, project management, and asset management for our commercial portfolio. Michelle also oversees our marketing communications. 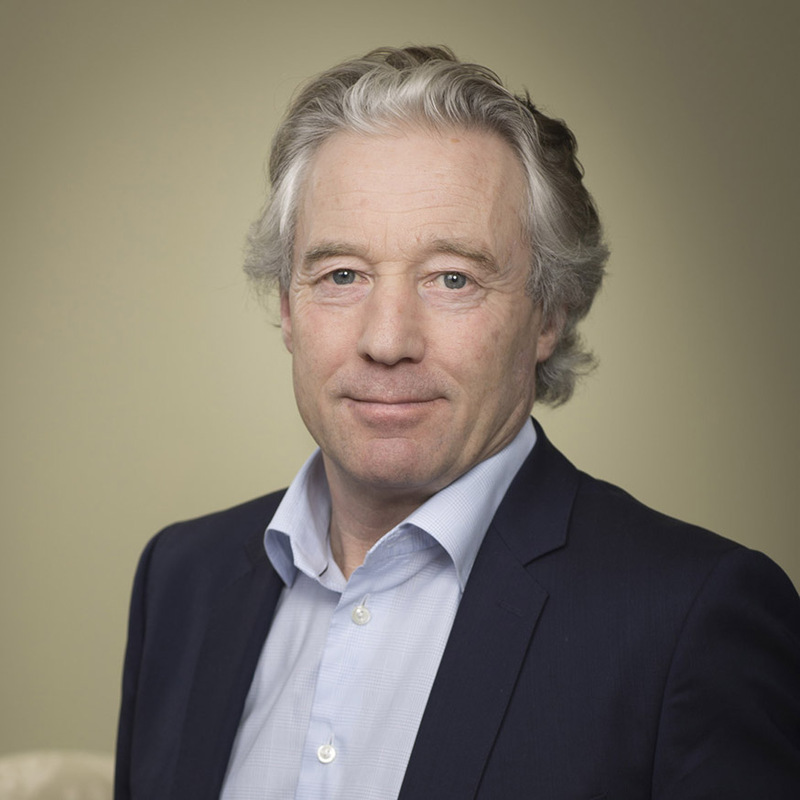 Tom is responsible for residential development, planning and site acquisitions in Cork. This role includes due diligence when a site is acquired, followed by financial appraisals, the planning process and master planning. He also oversees the compliance, legal, marketing and design teams and project manages turnkey developments. Gary leads the property management team. 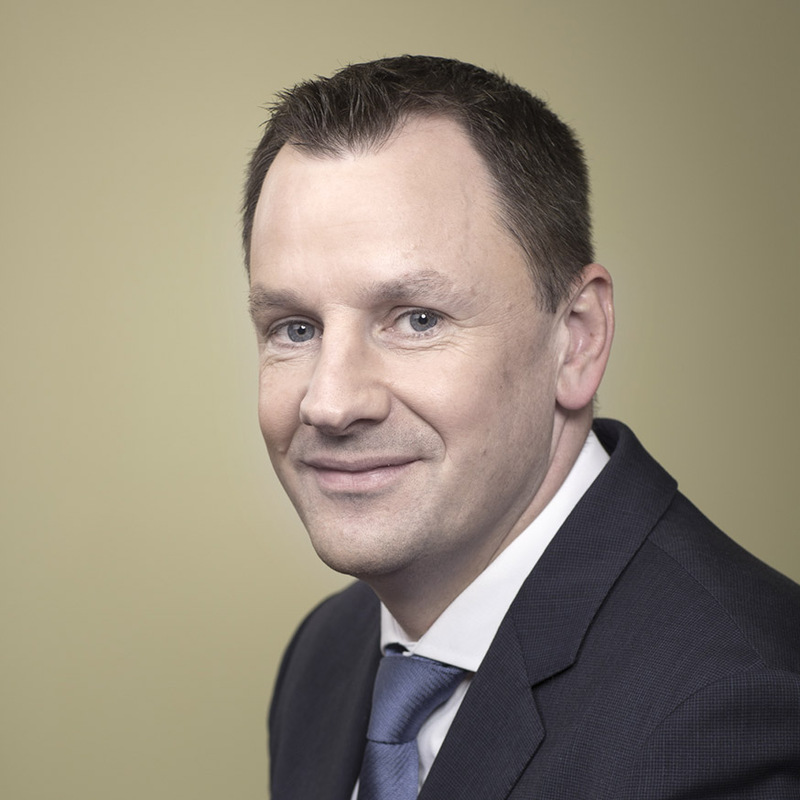 He is also responsible for financial matters relating to our property management business. This ensures we have disciplined and accurate financial controls and comprehensive reporting that support our operations. Patrick, together with John, oversees our Irish residential construction activities. 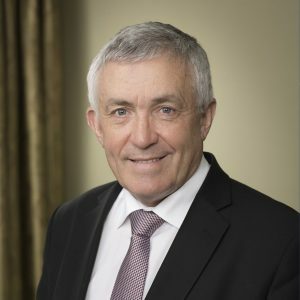 His work allows the company to deliver exceptional developments that sustain and grow the O'Flynn Group reputation for high-quality homes. 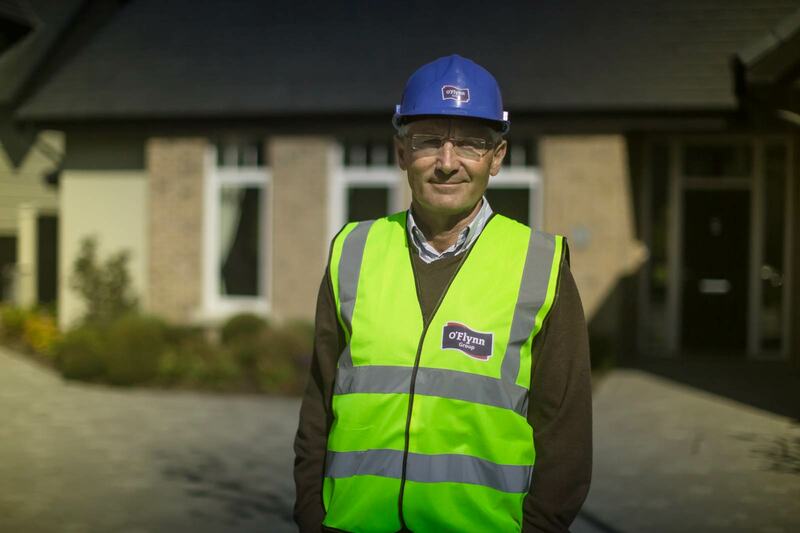 John, together with Patrick, oversees our Irish residential construction activities. 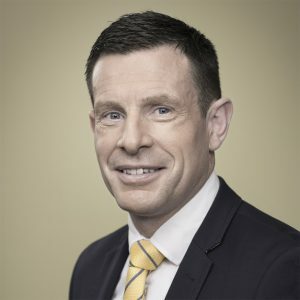 He ensures our housing developments are designed and constructed to the highest of standards, to meet the expectations of both local communities and new owners. Margaret is the Group Finance Director, and has overall responsibility for all aspects of the financial operation of the Group. This includes the investment process, financial planning and the strategic development of Group businesses. 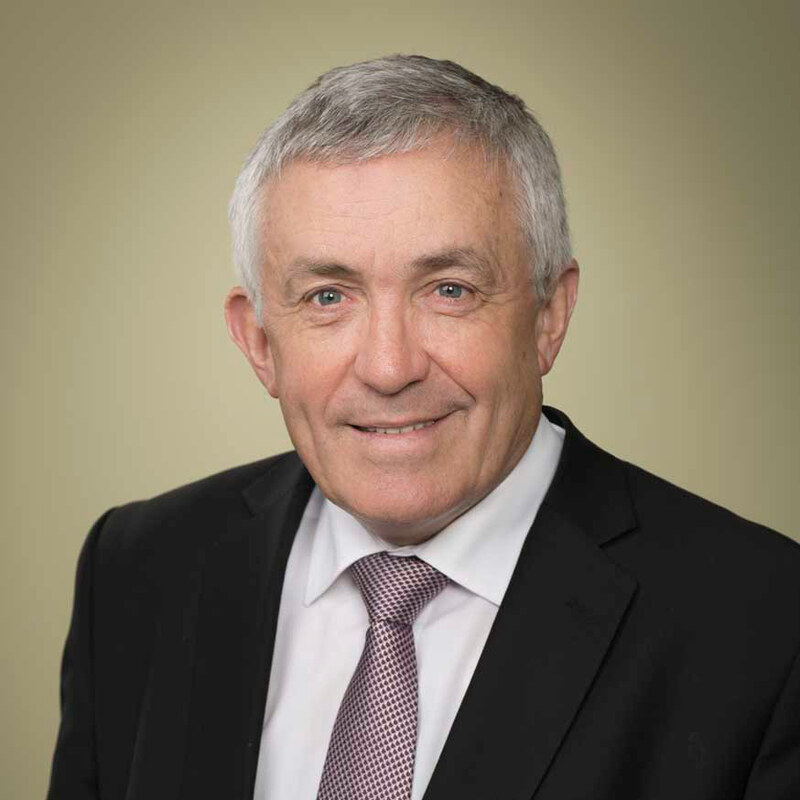 Michael is the Group Operations Director of the O’Flynn Group. 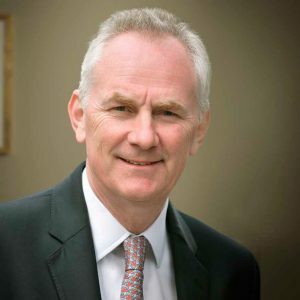 He co-ordinates and oversees the architectural, engineering, building, marketing and sales teams. He has market-leading experience in delivering large-scale developments from concept to completion. These include Ballincollig Town Centre and the Elysian in Cork.